This past weekend, I was fortunate enough to get a chance to play one of my most anticipated games of 2017, For Honor. 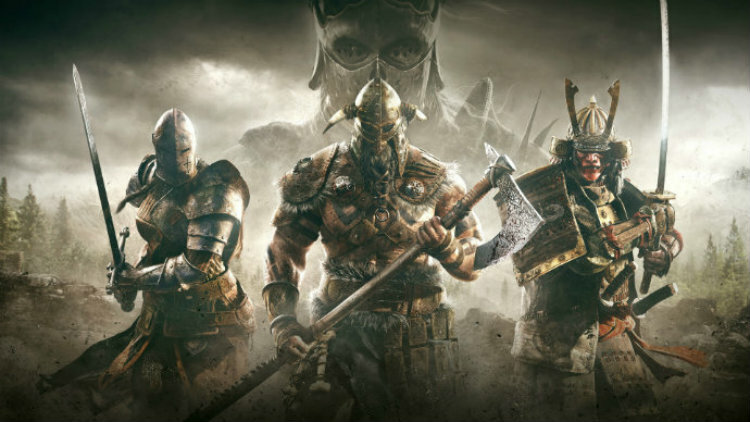 I participated in Ubisoft's, invitation only, For Honor Alpha, and absolutely loved it. Come see why For Honor is shaping up to be one of the must have games of 2017 at Best Buy Canada's Plug-in Blog.